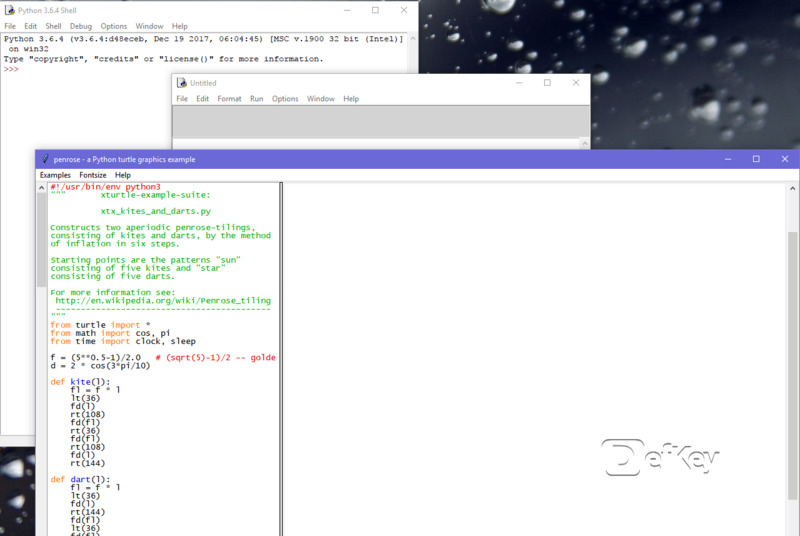 IDLE is an integrated development environment for Python. It is bundled with default implementation of the language and completely written in Python. Create a new editing window. What is your favorite Python IDLE for Windows hotkey? Do you have any useful tips for program? Let other users know below.